Amy and I have been busy preparing stitch tutorials for you and I thought it might be helpful to have them all together in one post so you can PIN this (or bookmark it) to return to and choose which one you want to try next. YOU Need to Save For Later! 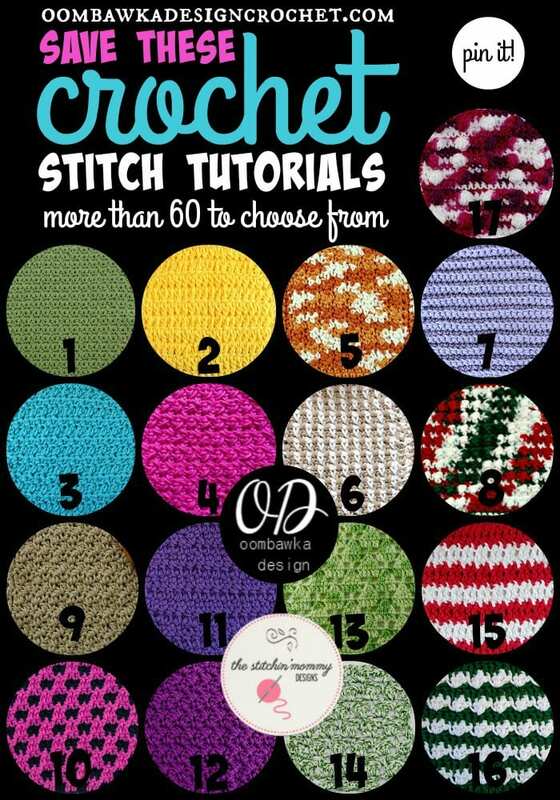 Plus we also have these stitch tutorials for you! Do you have a stitch you would like us to prepare a tutorial for? Leave your suggestions in the comments! Hi, I’m intreseted in your crochet stitches. 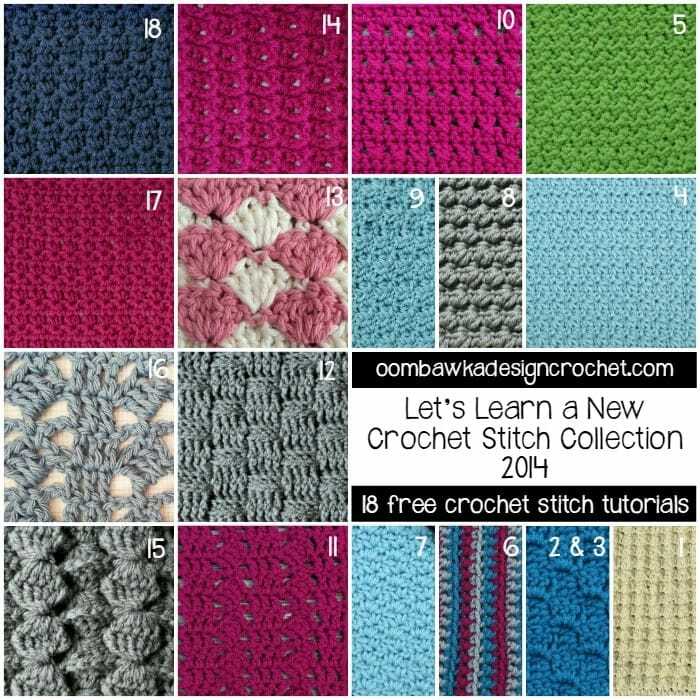 Can you prepare a tutorial for me forge first 14 crochet stitch tutorials from 2015, please. I have been trying to find out how to do a front post stitch. Can someone help? Thank you for grouping these all in one place! Kudos for being amazing! I am going to attempt a vintage crochet monkey made with loops for hair on body and head. 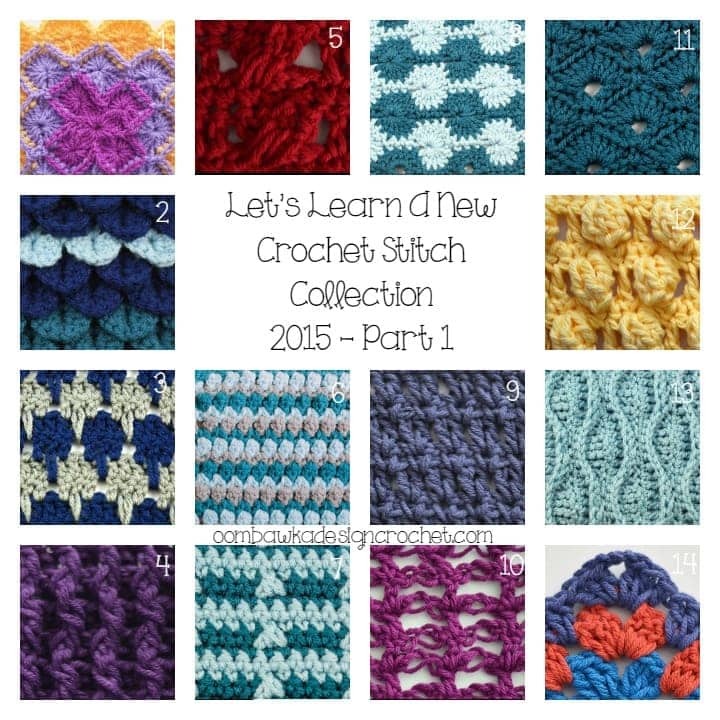 Do you know how to do loop stitch and incorporate it in a pattern (other than just a swatch)? A visual tutorial would really help. Thank you. Rhondda Rocks! I LOVE her roundups! Thank You for letting us read your informative website. less money you will pay for your policy. Even though it doesn’t make a lot of sense, insurance companies see people with low credit as “riskier” and will charge them accordingly. Here’s a tip from my accountant: Life is unpredictable. Disasters can happen at any moment. or typographical error on this story. Thank you! I’m working on a knitting project for my 4 1/2 month granddaughter right now but as soon as I finish, I plan to start crocheting again. In fact, one of my 2016 resolutions is to renew with crochet (for some reason, it seems a little scary for me). I haven’t crocheted in years, so the dishcloth idea will be perfect for me! Thanks so much! This is and will be really helpful! Thanks again Manda!